We’d love your help. Let us know what’s wrong with this preview of Purple Turtle's 3 Jars by Lucas Remmerswaal. It's a Purple Turtle 5th Birtday and Purple's mom and dad gave him a big box wrapped in brown paper. Purple open his Birthday gift and found 3 hars in it. What is in these 3 jars? What will do Purple with 3 Jars? How 3 jars will help him in his life? What secrets Purple Turlte learn from these 3 Jars? What happens with next? Download the book and read to find out. 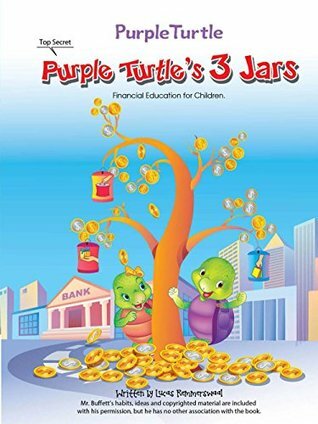 To ask other readers questions about Purple Turtle's 3 Jars, please sign up.